The 30th Annual Savannah Black Heritage Festival will be held starting February 1-21, 2019. 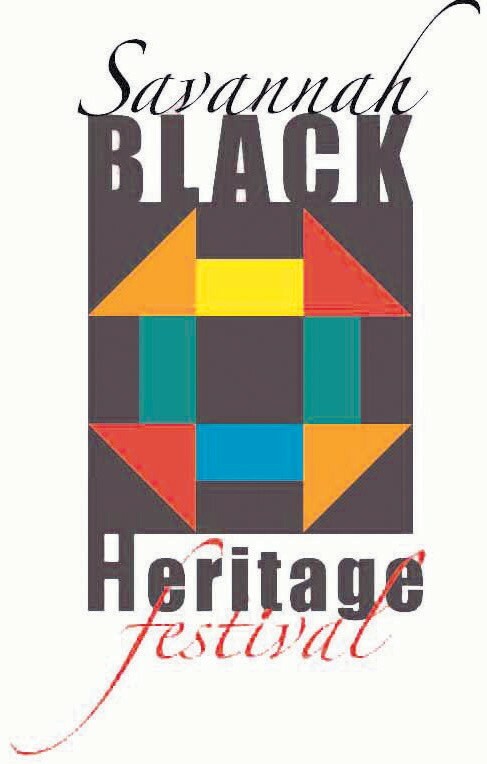 The theme for this year’s Black Heritage Festival is “Celebrating 30 Years of Black History, Culture and Art”. More information coming soon about the 2019 Festival. Stay up to date by checking the website at savannahblackheritagefestival.com or by liking us on Facebook!